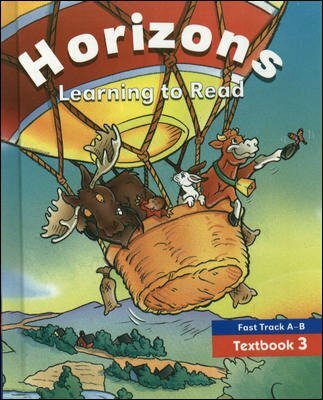 Horizons is both a superior core reading program and a highly effective intervention program, updated with current research on beginning reading. The rate of instruction can be tailored to meet the specific needs of your students. 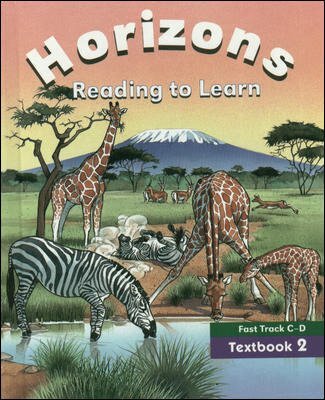 Explicit instruction in text comprehension enables students to draw on varied strategies. 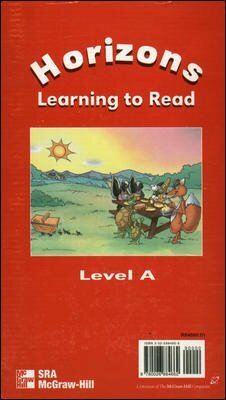 Levels A and B are recommended for young learners in Grades K-2, who do not read or have poorly developed decoding skills. 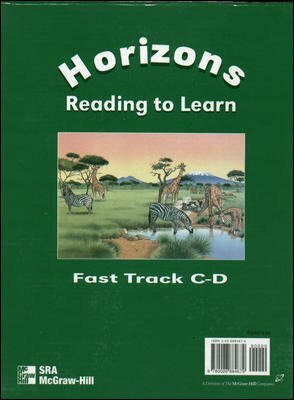 Starting with phonemic awareness and systematic, explicit phonics, Levels A and B progress systematically from simple word types to advanced phonic-analysis skills, complex word patterns, and multisyllabic words. 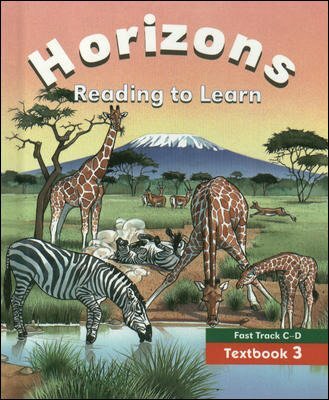 The accelerated Fast Track A-B and C-D enable you to give older ESL/ELL students or below-level readers about four years of reading instruction in just two school years. 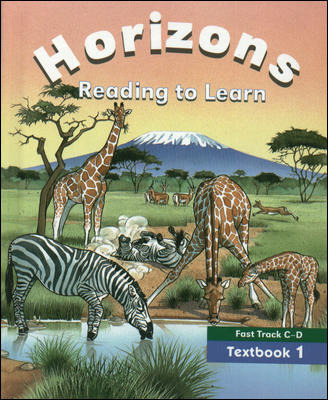 The present study was designed in collaboration with the reading curriculum coordinator. 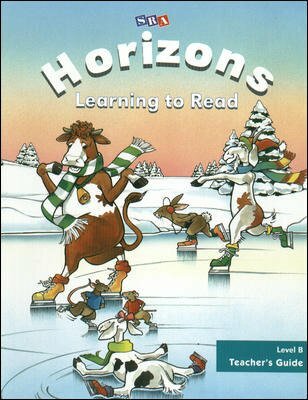 It was decided to pilot the Horizons curriculum in two first- grade classes in two schools and to contrast the performance with two classes, in which reading was taught using the Silver, Burdet, and Ginn curriculum. In order to control for prior reading knowledge and ensure a fair comparison between instructional conditions, students were selected for the study after being matched within one quartile of their score on the Concept in Print Test. IQ, SES, gender, and race were not used to match students. All subjects scored between 178 and 205 on this the Concept in Print Test. The Concept in Print Test was developed by Clay (1970) and is used to screen children for remedial reading services. 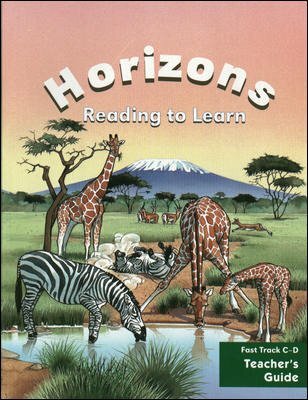 It involves letter recognition and reading orientation. This article is about the use of Direct Instruction as an intervention program in schools that are using a core (basal) reading program that does not meet the instructional needs of their at-risk children. 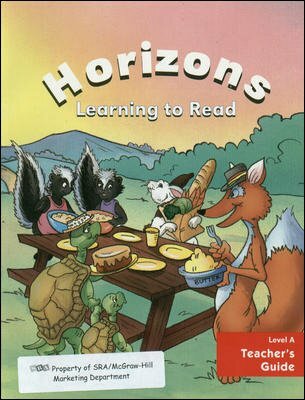 It provides an analysis and shows the benefits of using Reading Mastery, Horizons, or Corrective Reading as an Intervention program. 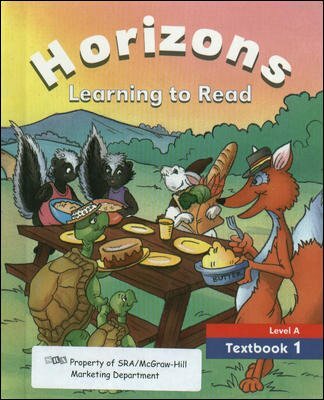 This report shows how Horizons helps 100% of students at Classical Charter School in Wisconsin achieve scores of advanced or proficient in Reading on state assessment tests. 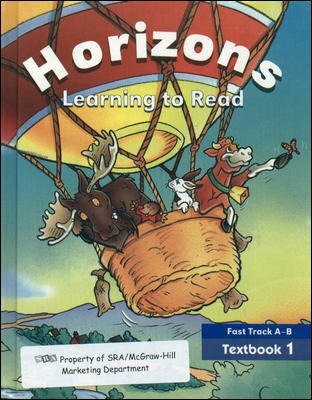 This report shows an increase in student reading scores at Muhlenberg Elemenary school after implementation of Horizons into the Reading program.